Instantly scan, create, share, and sign professional PDF documents with the tool that's always in your pocket - your smartphone. THE BEST PDF DOCUMENT SCANNER! 5/5 "Scan My Document has made my business trips so much smoother. Scanning documents is so easy. I even threw out the scanner I had at my home office. This app is a game changer!" 5/5 "I was impressed at how fast and clean this app scans. I scanned over 50 documents in just a minute or two." 5/5 "I downloaded this because I was traveling and had to send a contract. I didn't think I would use it again, but I ended up using it all the time. 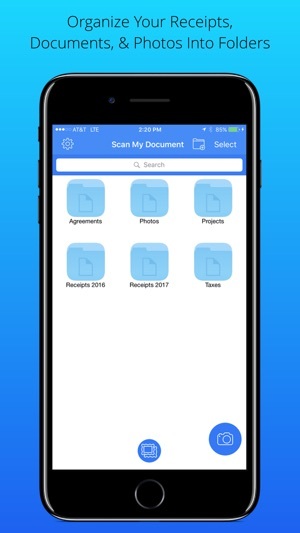 This app really comes in handy and will become your go-to app when you need to scan and send a document!" • Lightning Fast & Easy To Use! Scan your documents, receipts, contracts, checks, pictures, etc - in an instant. Scan My Document detects borders and scans automatically, correcting distortions and geometry. Scan multiple documents in seconds. • E-Sign Documents. Easily add your e-signature and send important documents from anywhere! No printer necessary. Avoid the hassle of printing your documents just to sign and scan again. Save hours of time on contracts, invoices, and anything else that requires a signature. Now you can work where you want - sign documents from airports, coffeeshops, during your commute, or from your home office. • Track Expenses. Make scanning and storing your receipts an afterthought. Snap a pic and you're done. Great for tax season, frequent business travel, and bookkeeping. • Backup & Storage. Convert paper documents, notes, or even books and magazines to digital PDF. Store important files on your hard drive, your phone, or the cloud. Never spend time digging through file cabinets again! • Scanner In Your Pocket. Scan My Document will always be right in your pocket, so it's there when you need it. Whether that's in a meeting, your home office, or even the airport, Scan My Document gets it done. 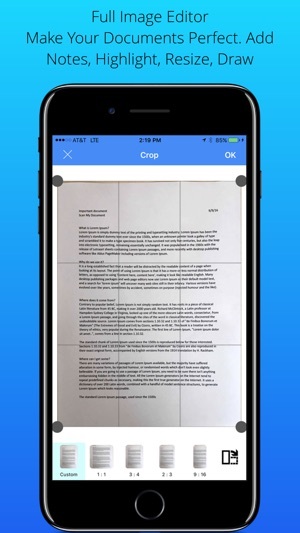 Create detailed scans of documents any shape or size, wherever you are. • Full Image Editor. Edit your document with rotation, crop, resizing, and adding text. Present your documents exactly the way you want them. • Auto-Detect Page Borders. Scan My Document instantly recognizes document borders, allowing you to capture your document or picture only without a cluttered background. 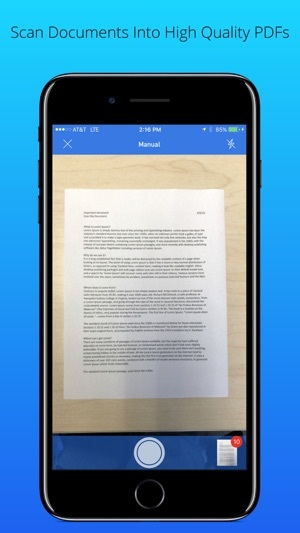 The app automatically adjusts your document so that it appears completely flat and rectangular. • Connect To Online Storage. 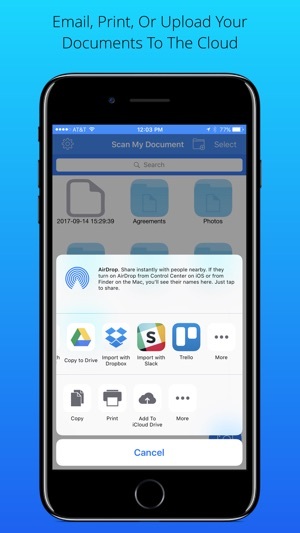 Easily share your documents to Dropbox, iCloud, email, and other platforms. 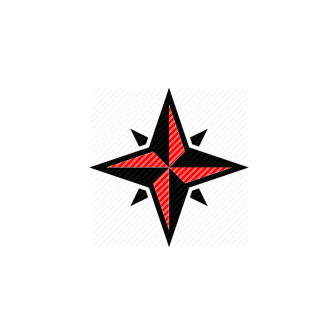 • Choose Images From Gallery. Grab any picture from your gallery and scan it with edge detection. Edit as needed. • Draw On Images. A picture tells a thousand words. Highlight or mark up your documents as needed. • Adjust Contrast. Balance the levels of your scan to get it looking exactly the way you want. • No Internet Connection Required. The app will still scan documents without internet. - E-sign any of your scanned documents by adding your e-signature within the app. Signing a document with your signature couldn't be any easier! - Now you can scan and sign documents from anywhere in the world. No printers necessary! Perfect for tax season, home offices, coffeeshops and frequent travelers. - Changed default scanning mode to semi-automatic. Semi-automatic mode identifies the borders of your document by highlighting it with a blue box. When happy with the highlighted area, click the "take picture" button to scan the document. I needed to send my accountant 30 pieces of paper electronically. This app did the trick. The 30 documents were all stapled together. Using my phone I flipped through each page and the app auto recognized each documents and it only took me a couple minutes to digitize all 30 pages! Then I created one PDF document of all 30 pages and emailed it to myself and then uploaded the PDF file to my accountants secure portal. So easy. Amazing. 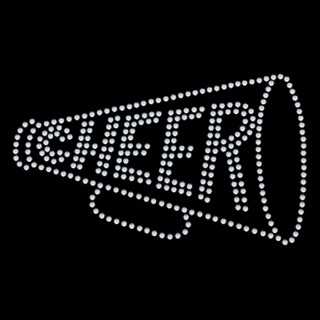 This app is a life saver! I was away from my desk/scanner and needed to scan an important document, I went into the App Store looking for an app that would fit my function. I found this scan app and I could not have been more pleased with it. I was able to scan, and email the document. This app also enables you to text and save my document too!! Thank you for creating this app! I don’t own a printer with a scanner and probably never will. I want to be paperless. This app allows me to do that. 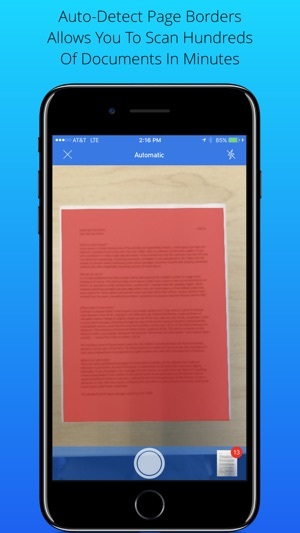 I can scan documents and photos and then I can email the PDF right from app. There are other ways to send the PDF, but email works for me. The app also puts all my PDFs and the original scanned images into folders so I can go back and find them later.